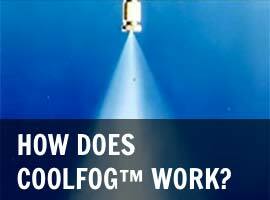 "Australia’s leading fogging systems specialist"
Coolfog systems pressurize water through nozzles designed to produce water droplet particles known as fog that will evaporate into the atmosphere within seconds. By fogging in under shade clothed areas and vineyards at night, the fog traps the heat and prevents it escaping to the atmosphere. 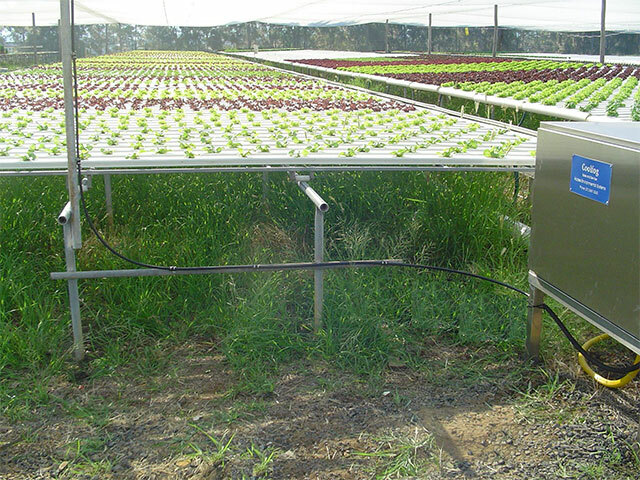 This in turn allows the microscopic fog particles to freeze onto the crops and protect them from sub-zero temperatures. 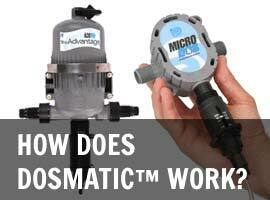 Access Environmental Systems is an independently Australian owned & operated company providing high quality fogging/misting systems and equipment to industrial and commercial clients in a range of industries from the Mining & Quarry sector through to the Entertainment & Hospitality industries.